Of course we can’t have a list of Larson’s best roles without including Captain Marvel. 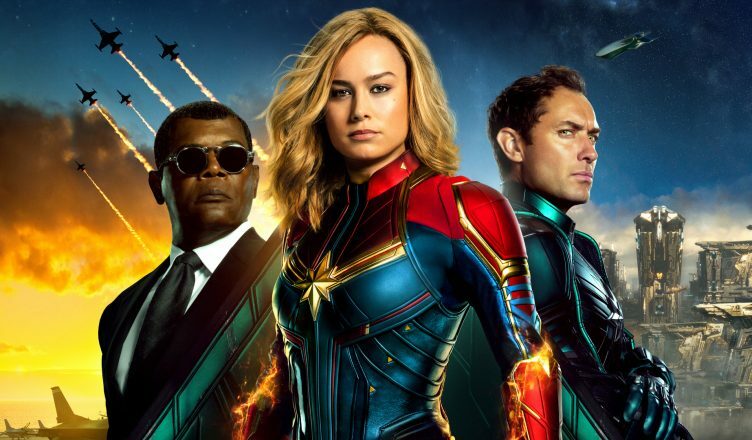 In Captain Marvel, Larson stars as an extraterrestrial Kree warrior living in 1995 America (side note: the whole movie has 90s throwbacks so if you’re a fan of the 90s, you’ll love it). She’s caught in an intergalactic war between her people and the Skrulls while also having flashes of memory of another life, as US Air Force pilot Carol Danvers. With help from two-eyed Nick Fury, she must uncover the secrets from her past while harnessing her superpowers to end the war with the Skrulls. Larson’s performance nails the balance between her emotionless, warrior Kree side and her human side, giving us a well-rounded superhero to root for. We’re pumped she’s part of the MCU and can’t wait to see her reprise her role in Avengers: Endgame to help defeat Thanos! 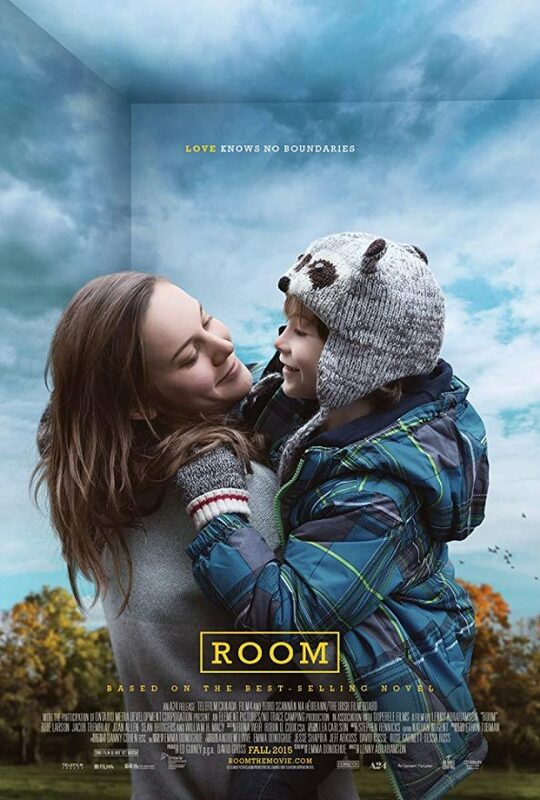 Okay, we know this movie put Jacob Tremblay on the map – deservedly so – but let’s not forget how powerful Brie Larson’s performance was in this film. Larson portrays Ma, mother of Jack (Tremblay), who has been kidnapped by Old Nick and confined to a 10’x10’ space for 7 years. Jack, 5, has only ever known this small space, where Ma has created an entire world for him. They undertake a risky plan to freedom which leads to their biggest test yet: the real world. We cannot overstate how emotionally packed this film is, so if you’re not a fan of heavy films, this one probably isn’t for you. Otherwise, you will surely find this movie brilliant and the performances flawless. 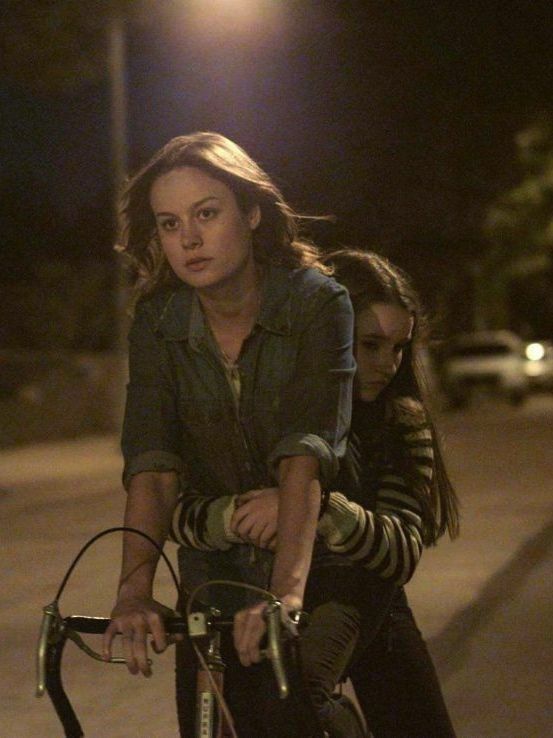 Another emotional powerhouse of a film, Short Term 12 stars Larson as Grace, a compassionate young supervisor at a foster care facility. She works to help at-risk teens but is reminded of her past throughout the film. That Larson could conquer this role as well as something like Captain Marvel shows both her incredible acting range and thoughtful choice of roles. This film will take you on an emotional rollercoaster and shouldn’t be taken lightly, but is one that’s absolutely worth watching. Also take note of Lakeith Stanfield’s (Atlanta, Sorry to Bother You) performance, which is intense and moving. Not only can Larson act in dramas and action films, she is also more than adept in comedic roles as well, as shown by her performance in 21 Jump Street. Larson plays Molly, a popular high schooler in the midst of Jonah Hill’s and Channing Tatum’s undercover investigation into the drug HFS (which stands for “Holy F**king S*it”). While this isn’t a very large role, Larson nails it and shows she can handle any genre. Fun fact: She also played a small comedic role in Trainwreck with Amy Schumer. While this film hasn’t come out yet, the trailer just dropped and has us excited to see the full film. Unicorn Store will be Larson’s directorial debut and has her co-starring once again with Samuel L. Jackson. This time, Larson plays Kit, an artist who moves back in with her parents after getting kicked out of art school. 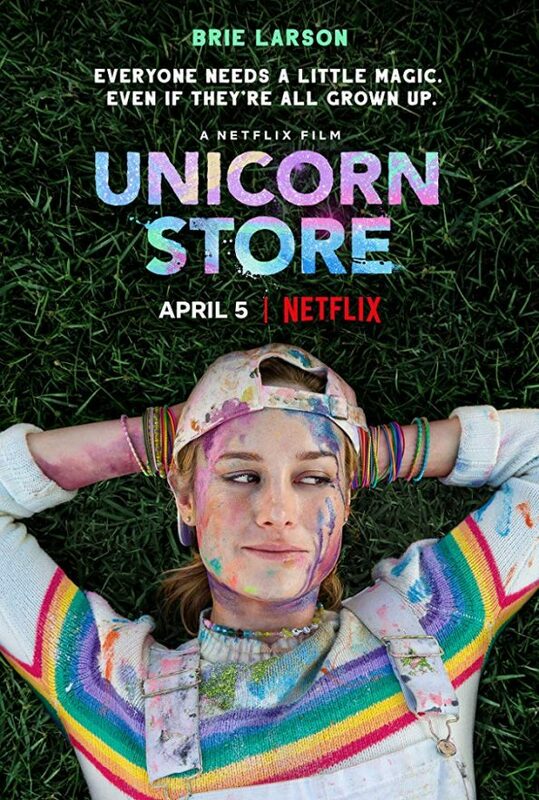 A free spirit, Kit takes an office job but gets a mysterious invitation to “The Store”, where Samuel L. Jackson promises to sell “what you need”. Things take off from there in a colorful, outrageous, possibly magical story about loving yourself and staying true to who you are. Reklist is a centralized place to send and receive entertainment recommendations (movies, shows, books, podcasts, and music), keep track of what you have watched, read, & listened to, and discover new titles. We have an Explore page with tons of recommendations to browse, a Newsfeed where you can view, like and comment on your friends’ activity, and a My Reklist page that allows you to keep track of your recommendation list (“Reklist”). Reklist also has a ton of other cool features, like providing detailed information about titles, where exactly you can find what you want to watch, read or listen to, and more!